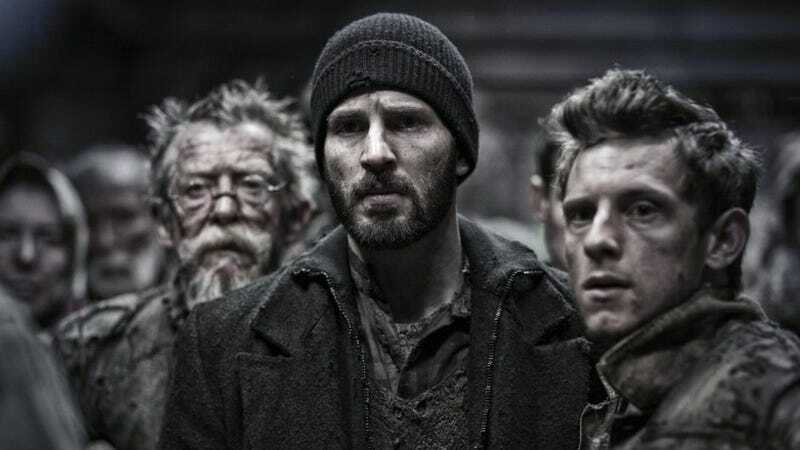 A scene from 2013's Snowpiercer, which is being adapted into a TV series. The never-ending train of the apocalypse keeps on rolling. Graeme Manson, the co-creator of BBC America’s critically acclaimed Orphan Black, is taking over as the new showrunner for TNT’s Snowpiercer, after the previous one was reportedly pushed out. Snowpiercer, based on the 2013 Bong Joon-ho film starring Chris Evans and Tilda Swinton, is about a gigantic, perpetually moving train that encircles the planet after Earth was turned into a frozen tundra. It might sound like a bit of a departure from sister clones and genetic engineering, but if there’s anything Manson knows how to do, it’s lead a great scifi series. According to The Hollywood Reporter, Manson replaces Josh Friedman, who developed the show and wrote the pilot, only to leave in January when TNT picked up the series. TNT has cited creative differences, but Friedman has claimed he was removed from the series because the network wanted someone more “compliant.” He’ll still continue to receive an executive producer credit, even though he’s no longer working on the show. Mason and co-creator John Fawcett wrapped five seasons of Orphan Black on BBC America last year and io9 named it one of the greatest genre shows of the last ten years—so it’s safe to say our expectations for Snowpiercer are pretty high now. Hamilton’s Daveed Diggs and Jennifer Connelly are set to star in the pilot directed by Doctor Strange’s Scott Derrickson. No premiere date has been set.